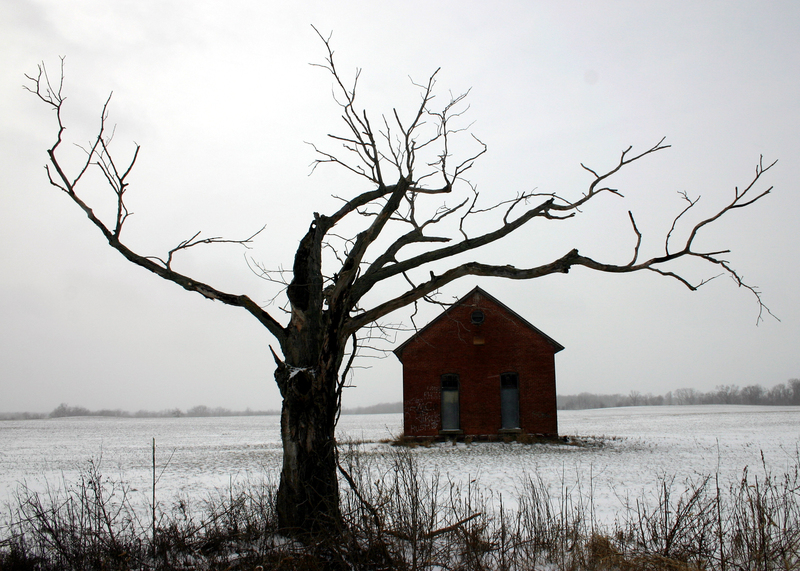 This week I’m featured on Booker Talk‘s blog. 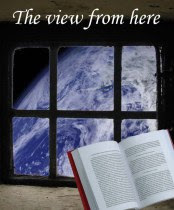 Karen runs a feature called The View from Here in which she asks bloggers from all over the world to talk about literature in their own country. So, this week it’s The Netherlands. Go have a look and leave a comment, letting me know what Dutch writers you know (and hopefully love). Read My Book Choices on Kimbofo’s Reading Matters Blog! Kimbofo of Reading Matters runs a regular feature called Triple Choice Tuesday, in which she asks fellow bloggers about their special books. This week it was my turn. Have a look and see which books are important in my life! My Guest Post At The Book Garden – A Quiz! Birgit of The Book Garden is on holiday so she asked me and other bloggers to write posts for her (how clever is that?). Do hop over to have a look at Birgit’s blog today, as you can find my guest post there. It’s a funny quiz to determine what kind of reader you are. Go HERE. And do let me know what you think! Read My Guest Post on Stiletto StoryTime’s Blog! 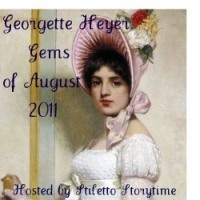 August is Georgette Heyer month at Stiletto Storytime and today she features my guest post on a wonderful book of Heyer’s Devil’s Cub. So, hop over to my guest post and see for yourself. Heyer is a non-literary Jane Austen and great fun to read.